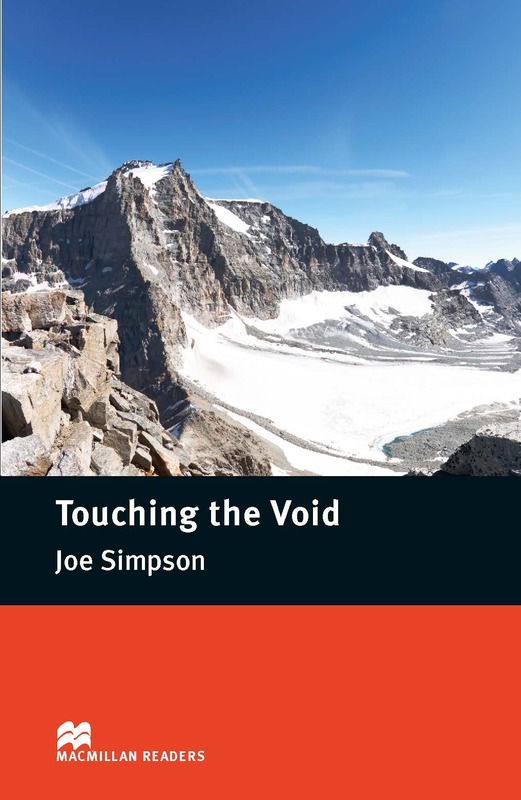 Touching the Void is an adapted Intermediate level reader written by Joe Simpson. This is the true story of Joe Simpson and Simon Yate’s climb of the mountain Siula Grande. When Joe breaks his leg high in the mountain, he knows he will probably die. But with a will to survive and Simon’s determination are they able to reach safety?